So far Josiah Villegas has created 25 blog entries. 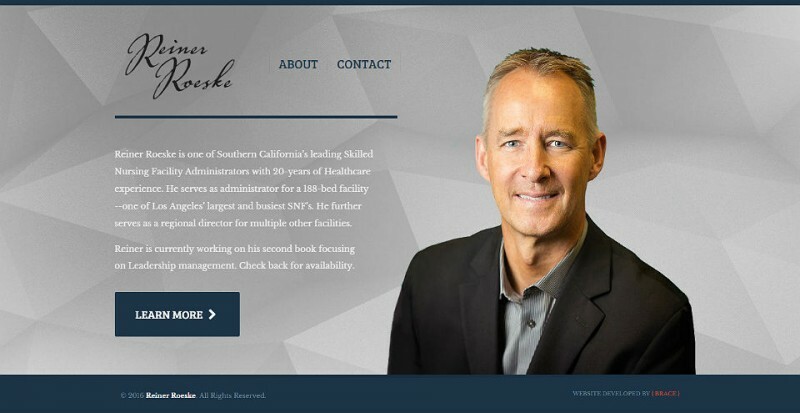 Reiner Roeske is one of Southern California’s leading Skilled Nursing Facility Administrators with 20-years of Healthcare experience. 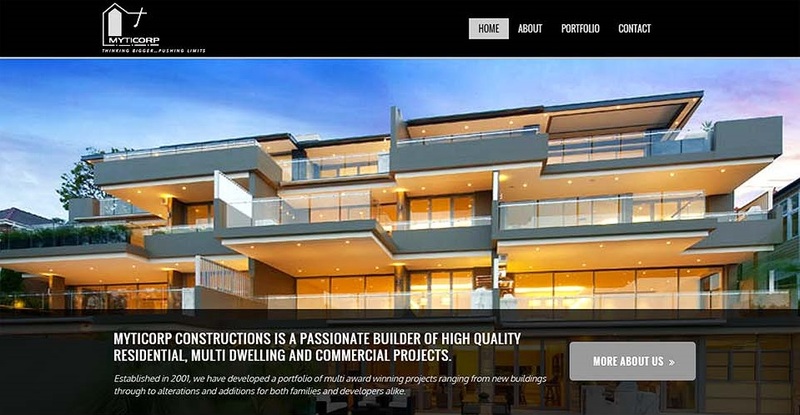 Check our his website created under the WordPress platform using the Pindol theme. Twitter Marketing for Clinch Gear -- one of the biggest online retainers of fitness and training apparel for MMA, Wrestling, CrossFit, Obstacle Course and Jiujitsu athletes. 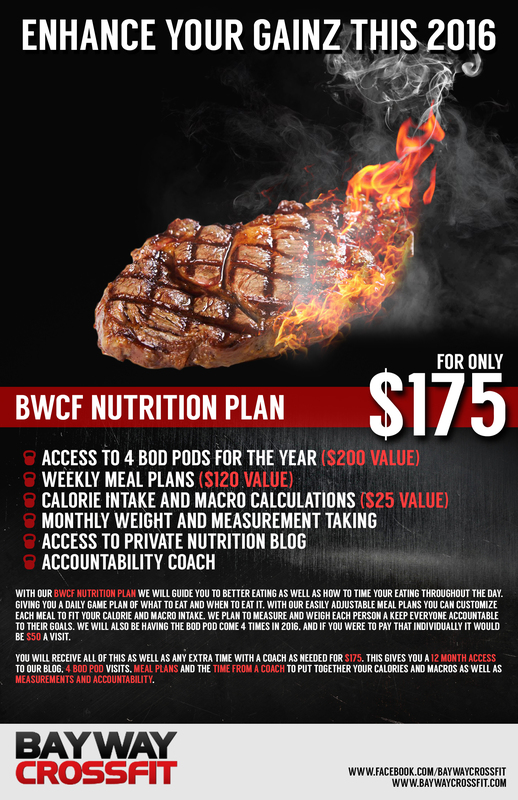 Newsletter Template (used for email and print) for Bayway CrossFit, in Baytown Texas.